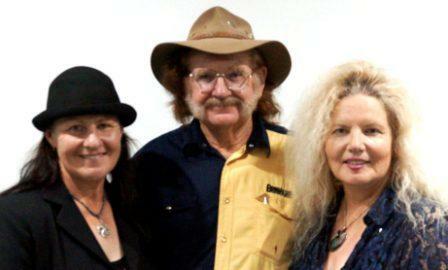 Peter Coad & The Coad Sisters spots. 1.30pm. Tix $20 at the door. Sunday 11th August Morwell Club, Morwell 1 pm. Guests Laurel Calvert, Lindsay and Gail Hammond. Tix $20 at the door. Supper available. (Rock n Roll DANCE night) Large dance floor available. Bar Available. Food available. SEATED CONCERT. Bar Available. Food available.